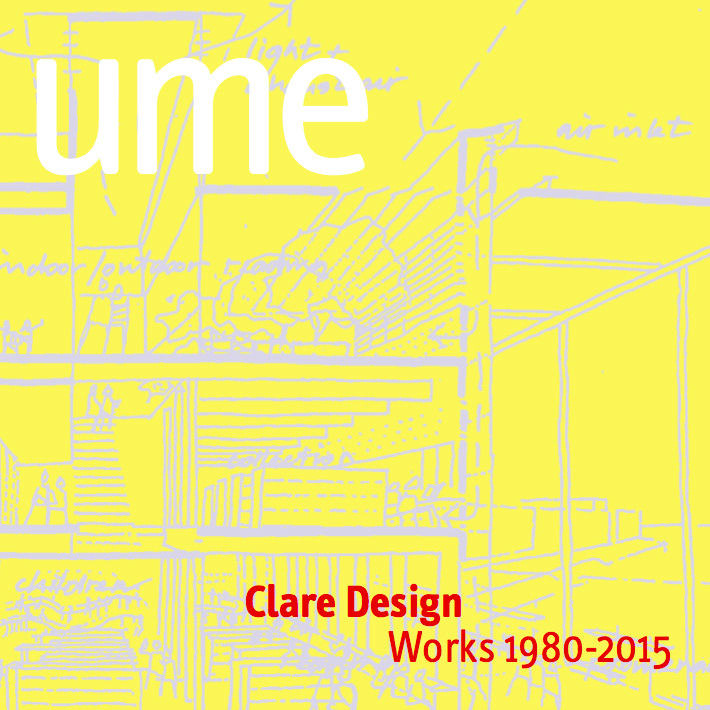 A quick glance at the cover of the new monograph on the Australian architecture firm Clare Design reveals three letters that seem to be out of place: UME. To those unfamiliar with architectural publishing Down Under, this might appear to be code for something, but actually it is the magazine of Haig Beck and Jackie Cooper, editors of the monograph on Queensland, husband-and-wife architects Lindsay and Kerry Clare. This is a good thing, since UME, as I see it at least, has put together some of the best publications on architects, especially the 2003 monograph on Glenn Murcutt, which I unpacked earlier today. 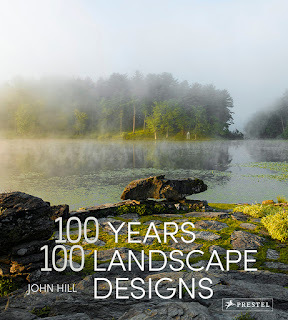 Beck and Cooper's books are heavy on drawings – be they hard-line plans, sections, elevations and the like, or freehand sketches – so they are a delight to read, both visually and through their writing and that of the architects and other contributors. Although I was not familiar with Clare Design when a review copy of the monograph made its way to my doorstep, they are definitely a firm I can appreciate. Akin to Murcutt and other Aussie architects, such as Gabriel Poole, with whom they worked before starting their own firm in 1979, their buildings are idiosyncratic yet strongly rooted in their sites. 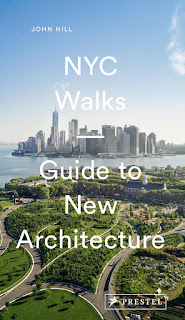 Their buildings harness the qualities of their locales (sun, climate, views, culture, etc.) to become natural fits and exude the sustainability label. Formally, their buildings have a looseness that is refreshing and is able to be maintained regardless of typology and size. Many of their buildings, like those of Murcutt and Poole, are houses, but the same approach to site and climate extends to the cultural, institutional and multi-family housing projects found in this book. Among the thirty projects, highlights include their own residence (1991), "a speculative, economical alternative to the tailor-made, one-off house"; the Gallery of Modern Art (GoMA, 2006) in Brisbane, with its galleries connected by light-filled circulation; the Library at the Dock (2014) in Melbourne, a timber-framed building sitting atop a landmarked wharf; the No 1 Fire Brigade (2003) in Sydney, showing the duo can design for big city sites; the Thrupp and Summer Residence (1987), a linear house that can hold its own with those by Murcutt and Poole; and two projects for the University of the Sunshine Coast, one a fast-track Recreation Club (1997) and the other a relatively corporate yet highly capable Chancellery (2007). The consistently high quality of design and construction across the 35 years of Clare Design projects is particularly commendable, which makes me wonder why it took me so long to discover them.